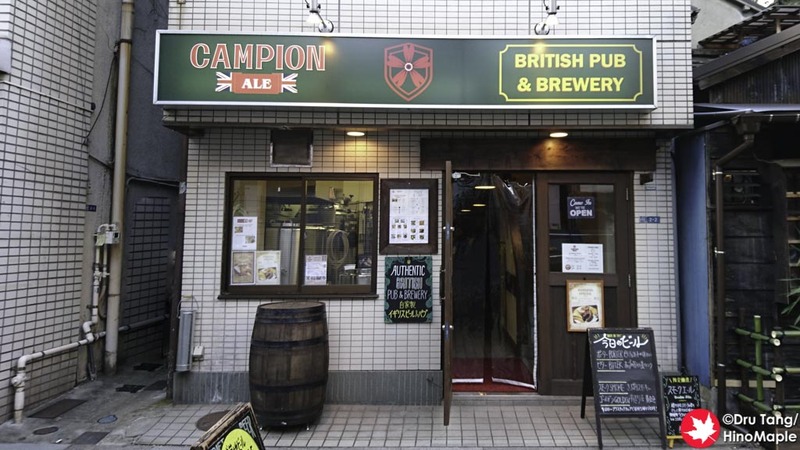 I have wanted to visit Campion Ale, a British brew pub in Asakusa, since they opened in 2013. It has been a staple in the area and I’m sure a lot of people have been in and out of this little place. It is a little out of the way for me to visit and their hours make it hard for me to visit on weekday afternoons, but I was happy to finally visit them. 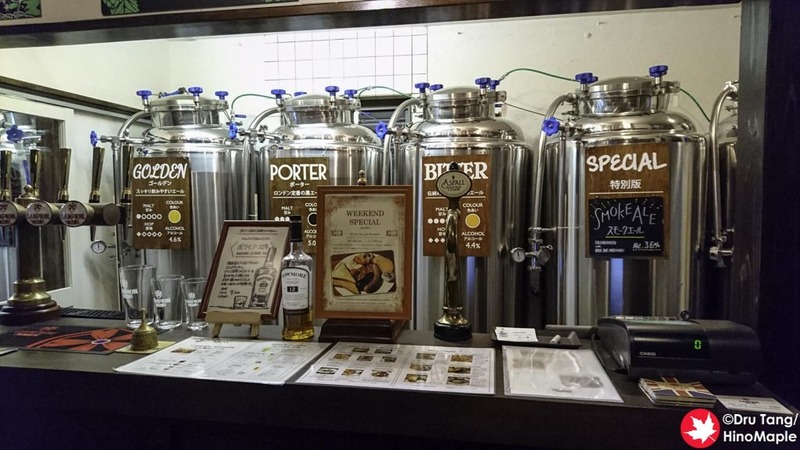 Campion Ale is a short 5 minute walk from Kaminarimon, the main gate to Sensoji. It isn’t difficult to find but if you don’t know which street to take you may get a little lost. It is between Kappabashi and Sensoji so it makes a great stop on the way to do some shopping in Kappabashi. The pub is located on both the first and second floors of the building. 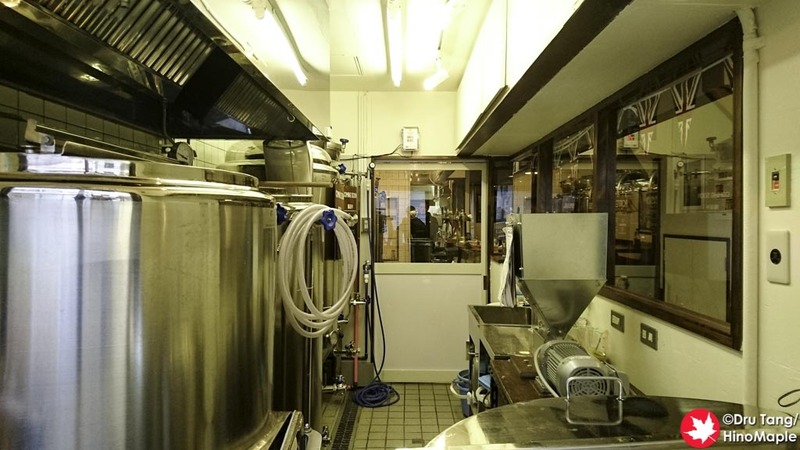 The brewery is right in front and if you are visiting on a brew day you can probably watch them brewing. I doubt they will be open when they brew but it could be fun to watch. I only visited the first floor and it was a bit small overall. It is a good place for people who are alone while going upstairs is great for groups. Everything reminded me of the traditional British pubs that you find dotted all over Tokyo so there was nothing surprising about the decor. The food was almost all traditional British food and they also had a traditional British breakfast, but I wasn’t hungry enough to try it. 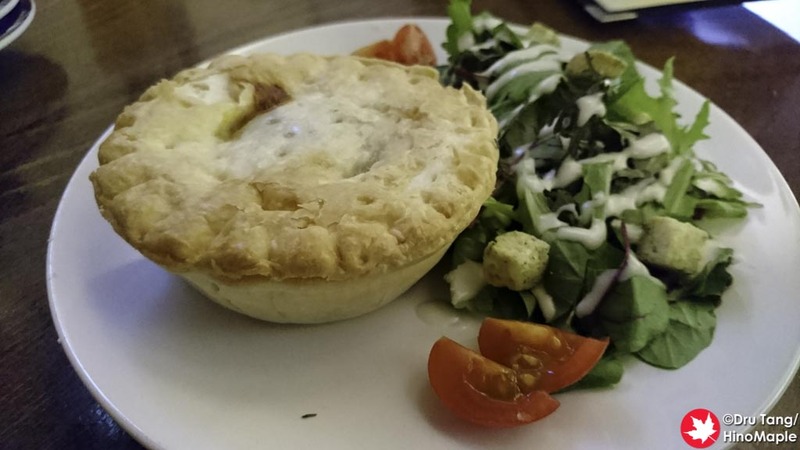 Instead I got the steak and cheese pie as well as some nachos. It was all good but I cannot say if it was authentic or not as I never had real traditional British pub food before. I thought the steak and cheese pie was good and the nachos were good too. The nachos felt small but considering the amount of toppings and the flavours involved I can see why. The beers were the main attraction and I had to go for the Bitter. I think the best way to tell if a British pub is good is by its bitter. I enjoyed the Bitter at Campion Ale and it was served at a good temperature and carbonation. It was a bit warm for my tastes but I believe it was served right for any British person. I also had their Smoke Ale which was interesting. I’m not a Smoke Ale person but I do try to drink them on occasion. It wasn’t too smoky but it did have hints of smoked salmon, but not overpoweringly so. 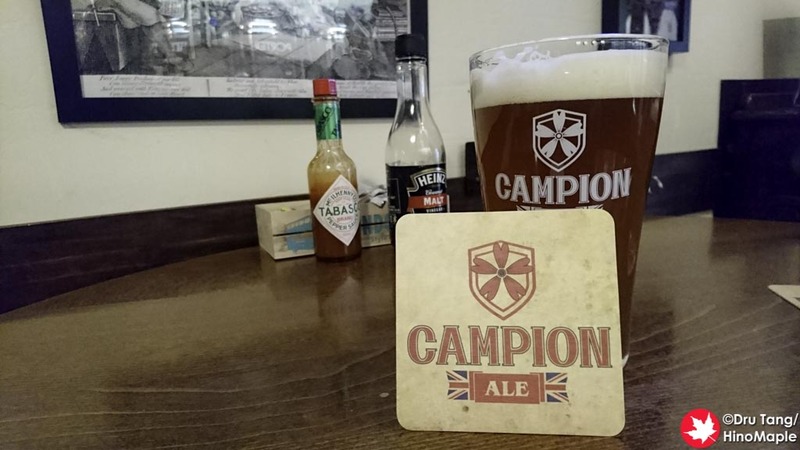 Campion Ale is a great place and I would love to go there more often. It is a little far for me to go there as I have either cycle there or take a train. With Japanese laws, I’m a little afraid to cycle there as the return trip would not be completely legal. 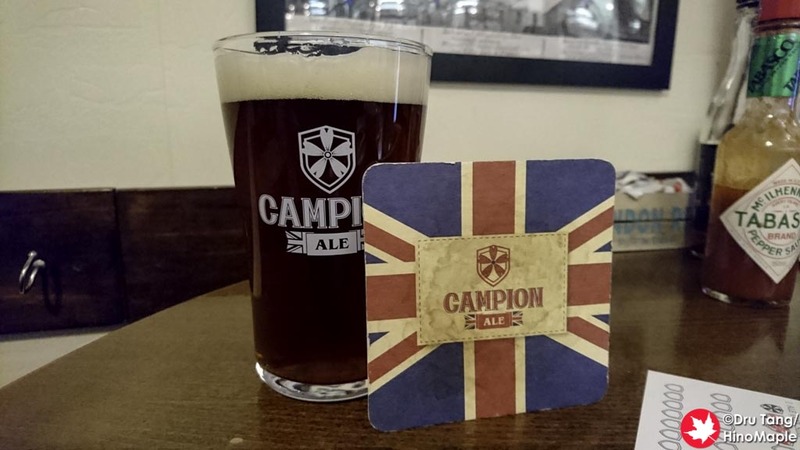 It is likely that I will be back to Campion Ale again in the future but I’m not sure when I’ll have the time to go. I’m just happy that I finally got a chance to visit this long time brewery and hope I can go again soon. This entry was posted in Tokyo Food and tagged Asakusa, British Bitter, Campion, Campion Ale, craft beer, japan, Smoke Ale, Sumida, tokyo by Dru. Bookmark the permalink.